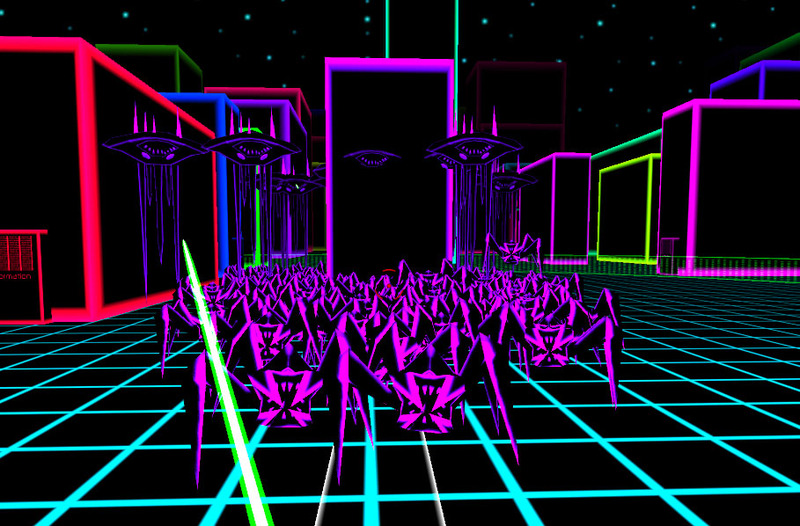 Black Ice is a Hack and Shoot – that is, it’s a hack and slash RPG about hacking that utilises first person shooter controls. It’s like Borderlands/Diablo meets Tron, where your goal is to find and hack the biggest server of them all to release an imprisoned AI. 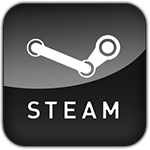 It features fully randomized loot, a leveling system, minions and more. 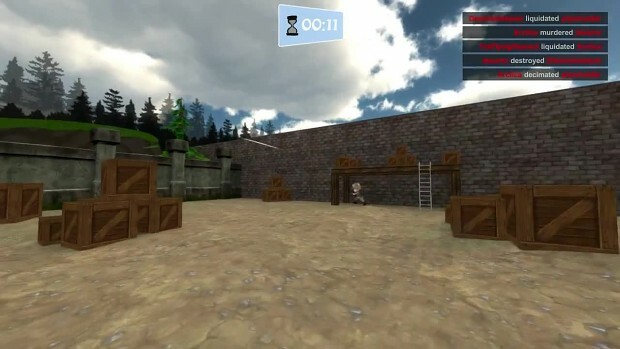 Mini Combat is a cartoony First Person Shooter. Choose a side, Red or Blue and kill the opposite team! It’s still very early in development so things, including the name, art assets and everything else will/can change. It features 6 different character classes and team-deathmatch, deathmatch and zombies game modes. Set in a world with decaying cities that nature has reclaimed, poisonous plants, mutants, wild animals and yet unknown threats of anomalies, where, like in the Bermuda Triangle, entire squads disappear. 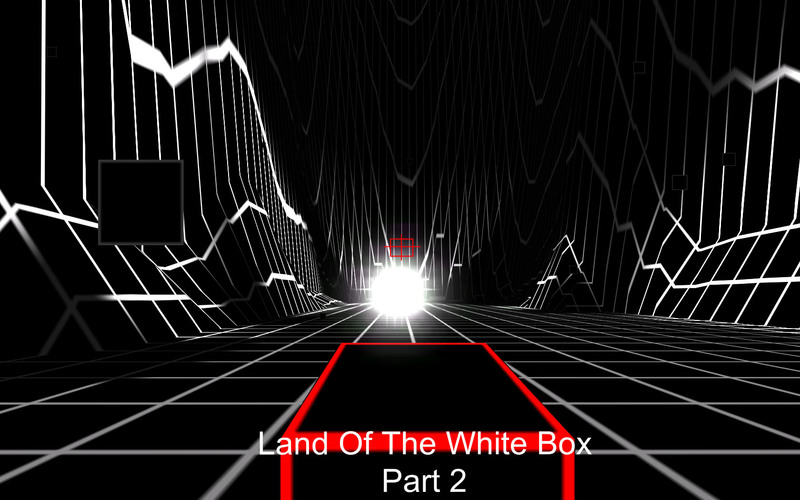 The White box is a first person adventure game with cool Tempest style visuals, menacing Demon Ghosts and physics based puzzles. It’s still early in production, but has a great visual style and a great soundtrack.